Love Where You Live at Via Ventura! Via Ventura Apartments is situated between Thousand Oaks and Santa Barbara, with scenic mountain views and a quick drive to the coast. 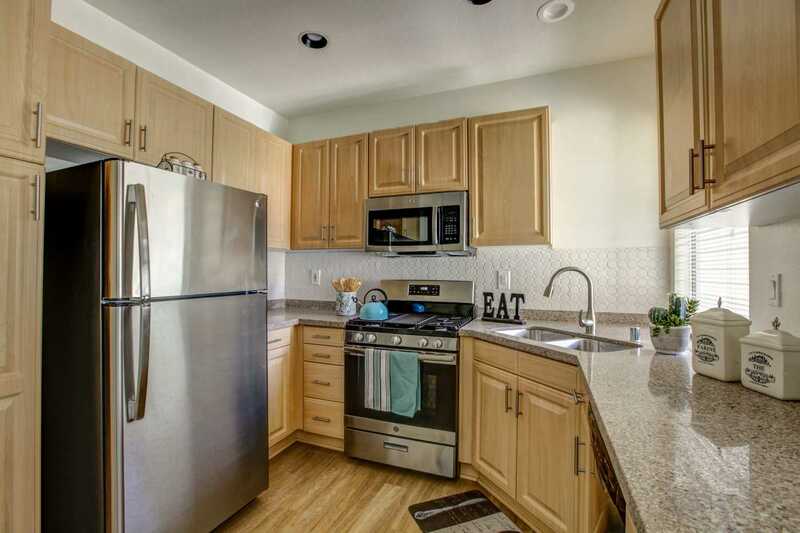 We are located near great restaurants and shopping at Ventura Gateway and Pacific View Malls. We also offer easy access to the 101 and 126 and are only a short distance to Ventura City College and Port Hueneme Naval Base. Inspired by resort-style living, Via Ventura offers a welcoming environment nestled in a tranquil setting of mature trees and winding pathways. Surround yourself in a relaxing atmosphere as you lay poolside or soak in the spa. A favorite of our residents is our state-of-the-art fitness center for a full workout. You could also spend some time playing billiards in our fun clubhouse, reserve time to throw a party using the full kitchen, or grill poolside at our gas barbecues. We know pets are family too so we are of course a pet-friendly community. There’s so much to enjoy without leaving home... and all to welcome you each day! 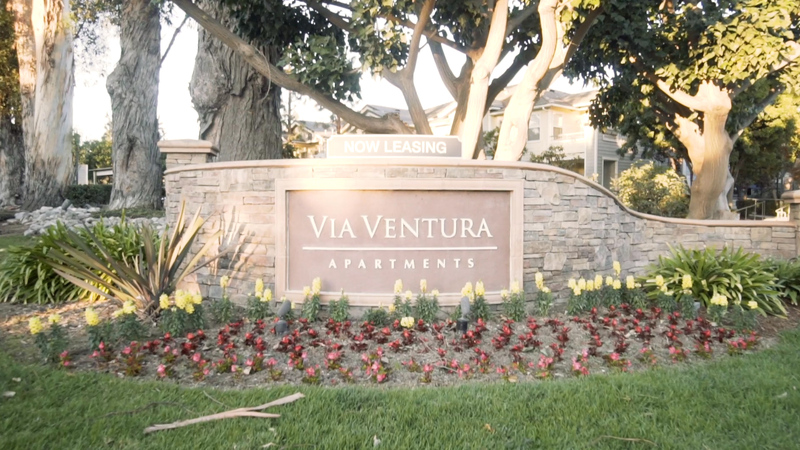 Via Ventura Apartments...where luxury meets the laid-back lifestyle of Ventura, California! Give us a call today and schedule a personal tour at beautiful community. We are looking forward to meeting you and we can't wait to welcome you home! Our beautiful one and two-bedroom homes feature spacious floor plans, 9-foot ceilings, large walk-in closets, open counter space, in-home washer and dryer, and oversized private patios or balconies. Not to mention, our newly renovated apartments offer wood-inspired plank flooring, stainless-steel full appliance packages, quartz countertops, wifi-thermostat, and smart lock keyless entry! Take advantage of our stellar location and enjoy life at the center of it all when you live at Via Ventura. Spend a sunny afternoon shopping at all the wonderfully curated boutiques and enjoy all the delicious eateries and coffee shops nearby. Not to mention, a host of entertainment options, featuring beaches, parks, hiking trails, golf courses, museums, amusement parks, and so much more!